Notion Wave is Registered Service Provider of Dspace. iKNiTO Space is powered by Dspace which is the software of choice for academic, non-profit, and commercial organizations building open digital repositories. It is easy to install and completely customizable to fit the needs of any organization. iKNiTO Space preserves and enables easy and open access to all types of digital content including text, images, moving images, mpegs and data sets. 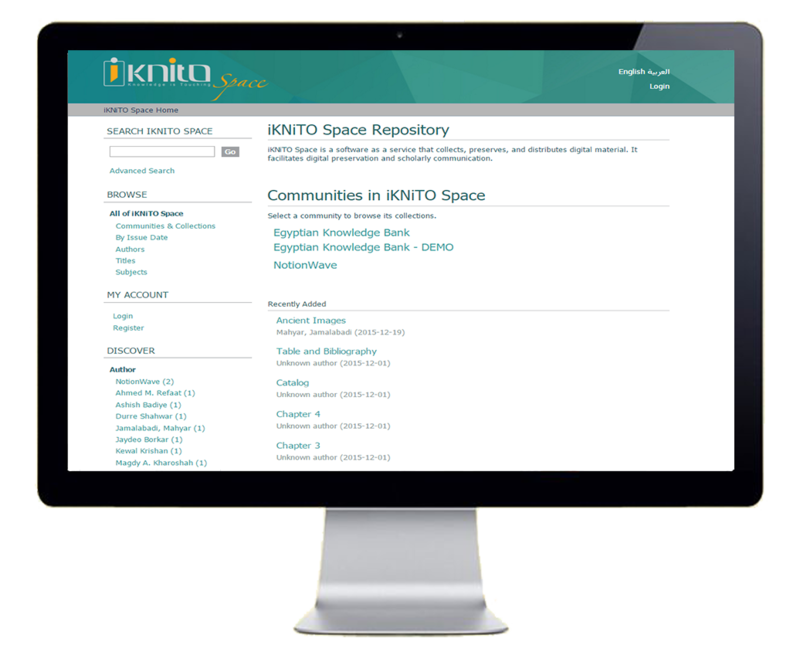 iKNiTO Space provides a way to manage your research materials and publications in a professionally maintained repository to give them greater visibility and accessibility over time. Dublin Core is the default metadata format within the iKNiTO Space application. However you can add or change any field to customize it for you application. iKNiTO Space currently supports any non hierarchical, flat name space, although it is possible to ingest other hierarchical metadata schemas into iKNiTO Space such as MARC and MODS. This requires using tools such as crosswalk and having some technical capability to map the transfer of data. You can decide what fields you would like to display for browsing, such as author, title, date etc. on your iKNiTO Space website. You can also select any metadata fields you would like included in the search interface. 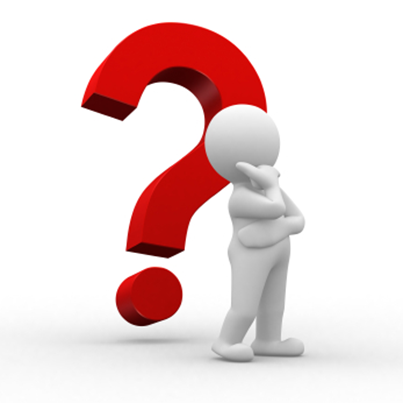 All of the text within a given item and metadata associated with the item, are indexed for full text search if desired. iKNiTO Space comes with plugins for most university authentication methods, including: LDAP (and hierarchical LDAP), Shibboleth, X.509, IP-based. In addition, iKNiTO Space comes with its own internal authentication method, or can be configured to use multiple authentication methods at once. You can also build your own authentication plugin if you use a custom authentication mechanism. iKNiTO Space complies with many standard protocols for access, ingest, and export. The standards iKNiTO Space supports include: OAI-PMH, OAI-ORE, SWORD, WebDAV, OpenSearch, OpenURL, RSS, ATOM. You can use PostgreSQL for the database where iKNiTO Space manages its metadata. The iKNiTO Space web application is available in over twenty languages includes Arabic. So if English is not your local language, you can customize the language which iKNiTO Space uses. You can also configure iKNiTO Space to support multiple languages, so that the language your user sees is the ‘preferred language’ set in their web browser.